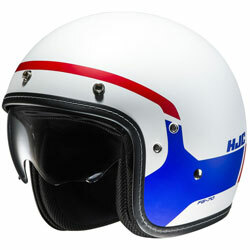 Race-Ready, Fibreglass composite helmet, designed using CAD technology. 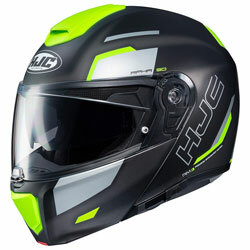 The lightweight Advanced Fibreglass Composite shell of the HJC FG-17 offers unrivalled fit and comfort thanks to CAD technology within. 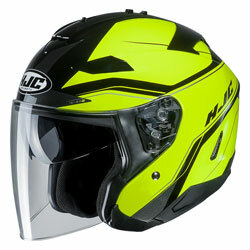 Unbeatable airflow is created by the ‘ACS’ Advanced Channelling Ventilation System. 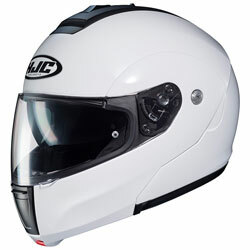 The Silvercool lining is constructed from advanced antibacterial, moisture-wicking and odor-free fabric, ensuring you keep cool in the hottest of weathers. 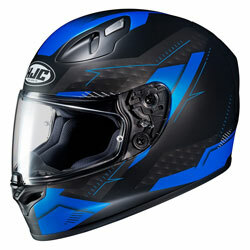 Removeable and washable crown and cheek pads are interchangeable for personal fit. 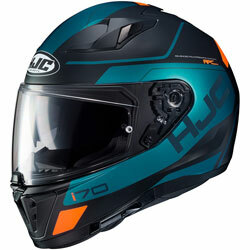 The FG-17 is fitted with a Pinlock 100% Max Vision prepared visor and anti-fog insert. 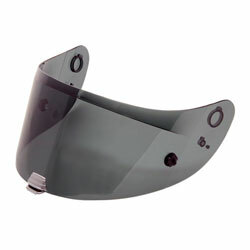 Tool-less visor application and removal is quick and secure thanks to the RapidFire Shield Replacement System. 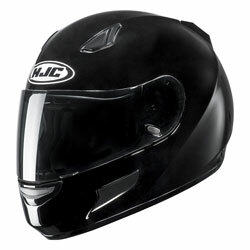 An integrated sun visor offers the perfect light in any condition, deploys easily and quickly. 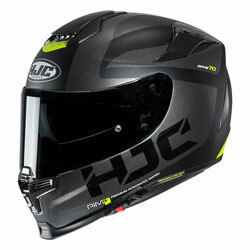 The FG-17 is an aerodynamic Race-Ready helmet, wind tunnel tested by HJC, to ensure it is fit for the fastest of speeds. 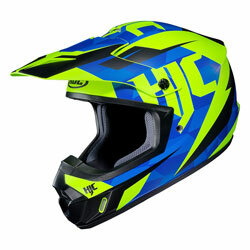 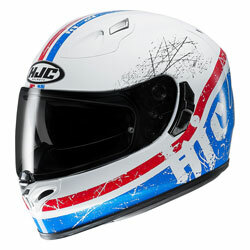 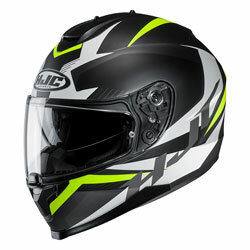 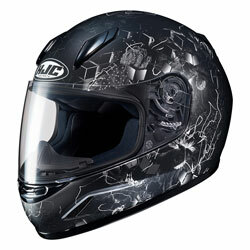 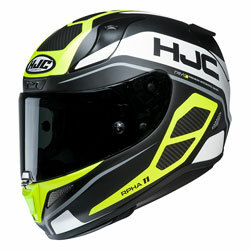 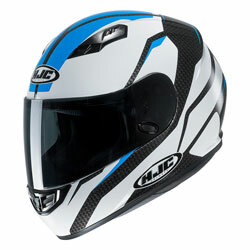 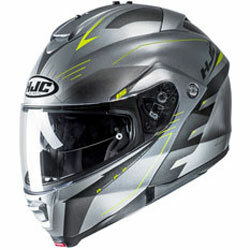 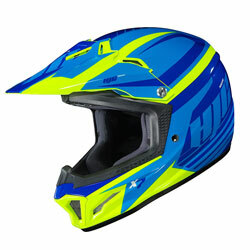 If you are after a full-face motorcycle helmet fit for the track, look no further than the HJC FG-17.